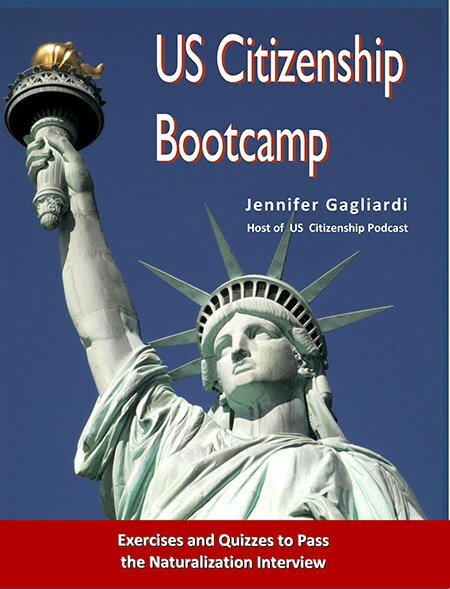 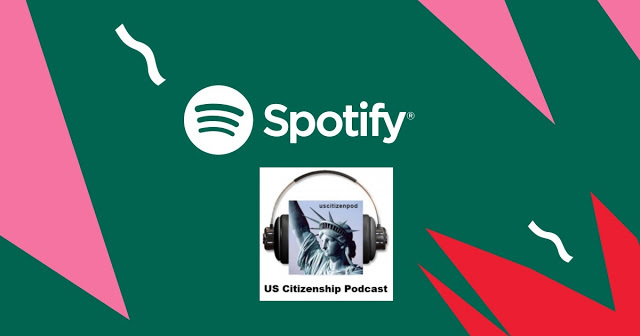 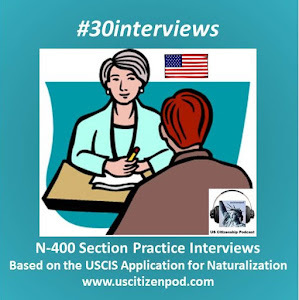 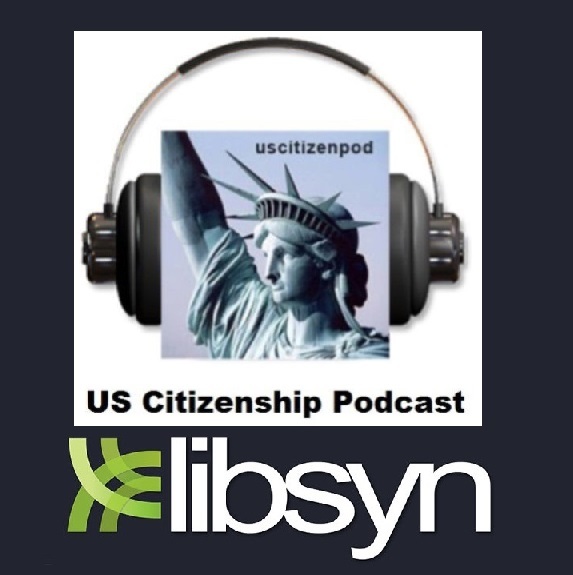 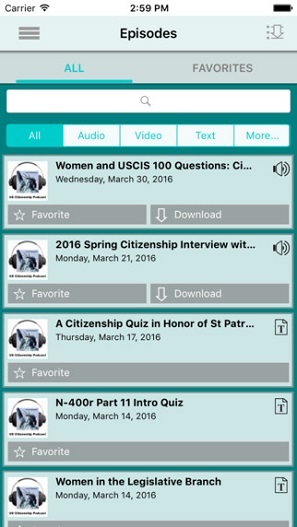 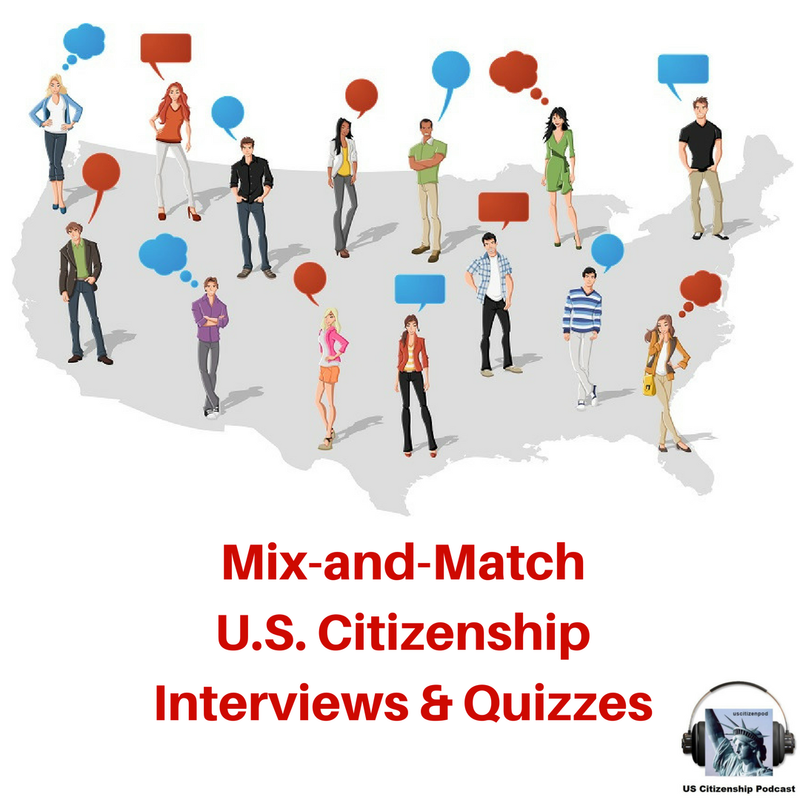 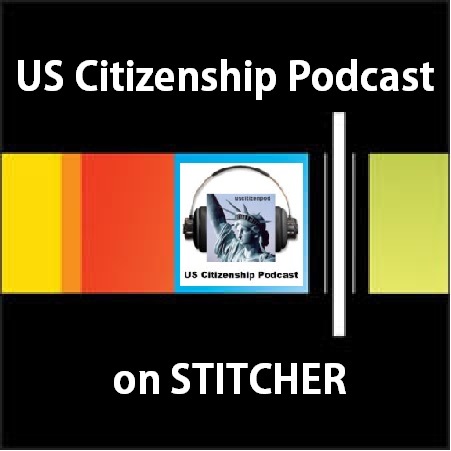 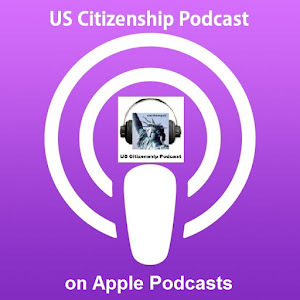 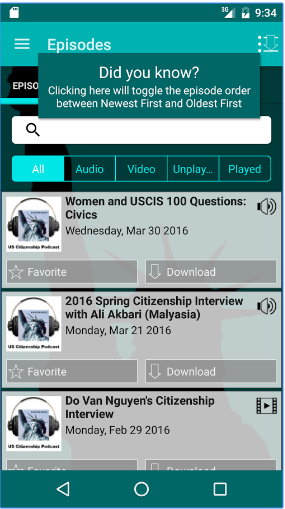 US Citizenship Podcast: Citizenship Summer 2017: American English at State: About the U.S.A. 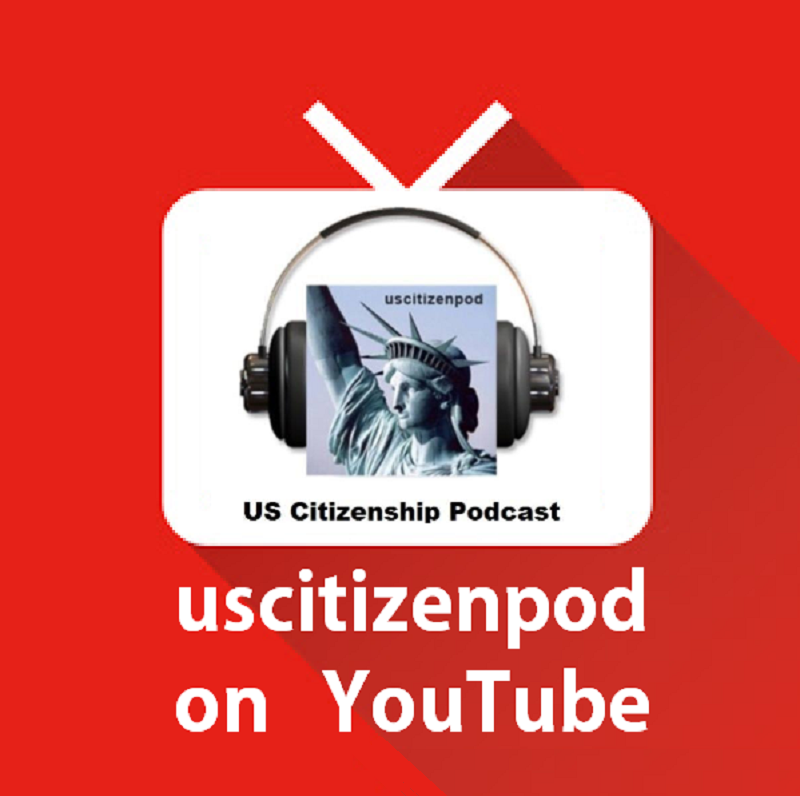 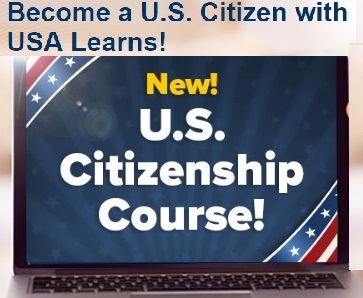 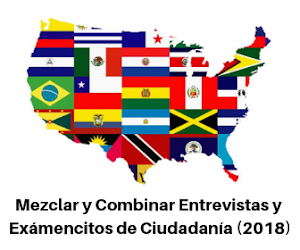 Citizenship Summer 2017: American English at State: About the U.S.A. 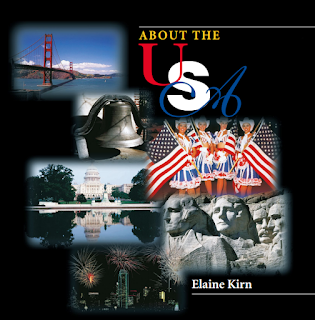 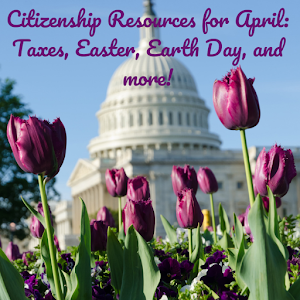 The text provides a wealth of information on U.S. geography and history; the roles of local, state, and federal government; national holidays and symbols; the Constitution; and citizenship. 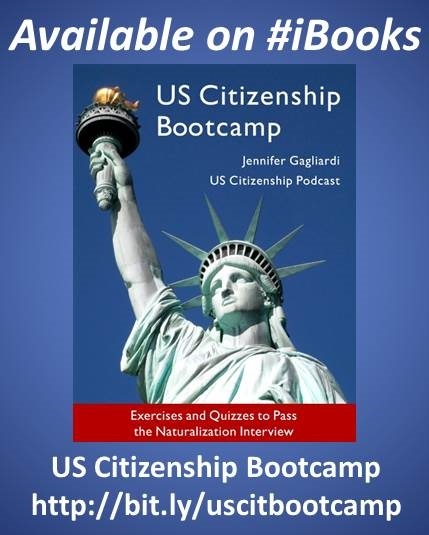 The book, which was written for intermediate to advanced learners of English, contains a range of activities for language students to practice listening, speaking, reading, and writing.